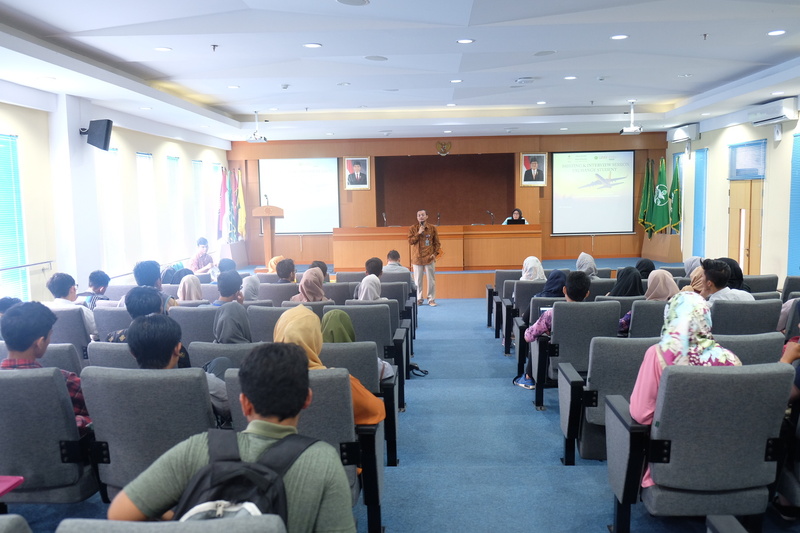 October 11 – Student Exchange is one of the main target of Universitas Muhammadiyah Yogyakarta (UMY) in order to promote university popularity to people around the world. 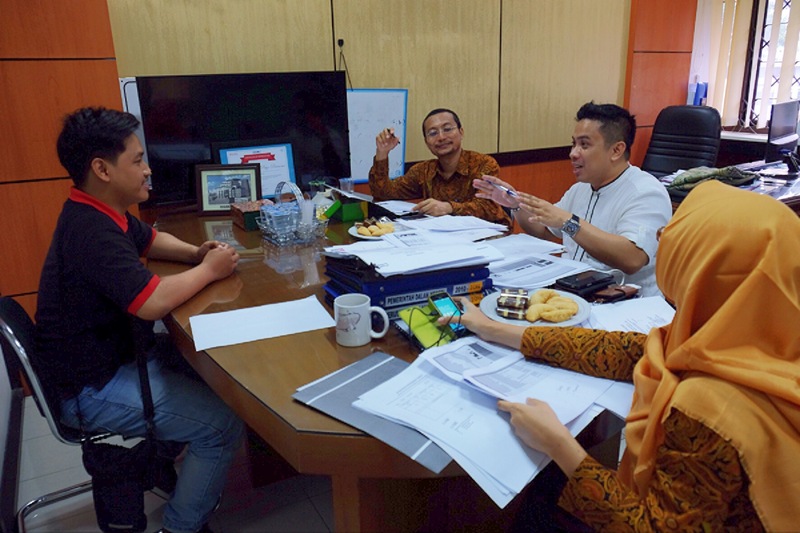 Generally, exchanged students become an agent of University when they sent abroad; because when they succeed to be in host university, they are not only to study but also to enhance cooperation between university partner and UMY. 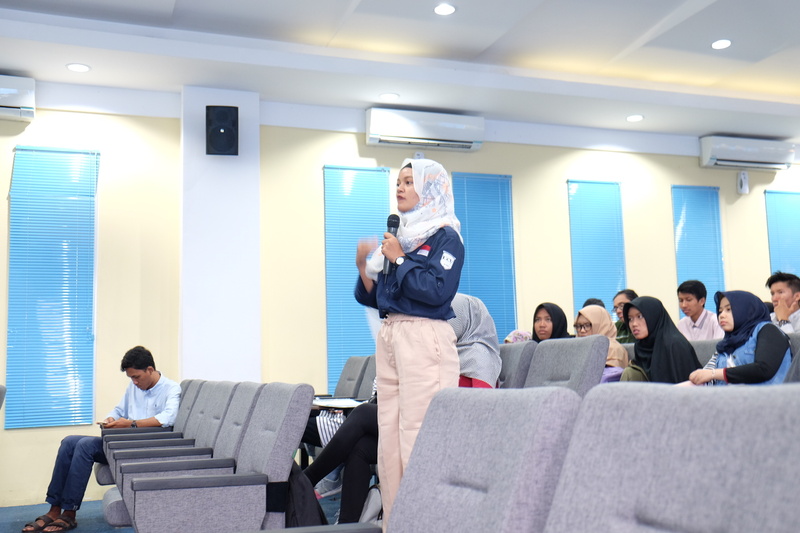 Today, Institute of Cooperation and International Affairs held the briefing session at Amphitheatre, Post Graduate Building 4th floor, UMY. This agenda was led by Assoc. Prof. Dr. Eko Priyo Purnomo as General Director of Institute of Cooperation and International Affairs. During his speech, he stated that “To be an international student, the first thing you need is a passport. How come you become an international student if you don’t have passport.” He continued, “All procedure regarding to student exchanges in UMY should be managed by IRO and all the participants need to fulfill the requirements before the deadline, such as TOEFL test with minimum score of 500, Curriculum Vitae or Resume, Motivation Letter, passport and the latest academic transcript. 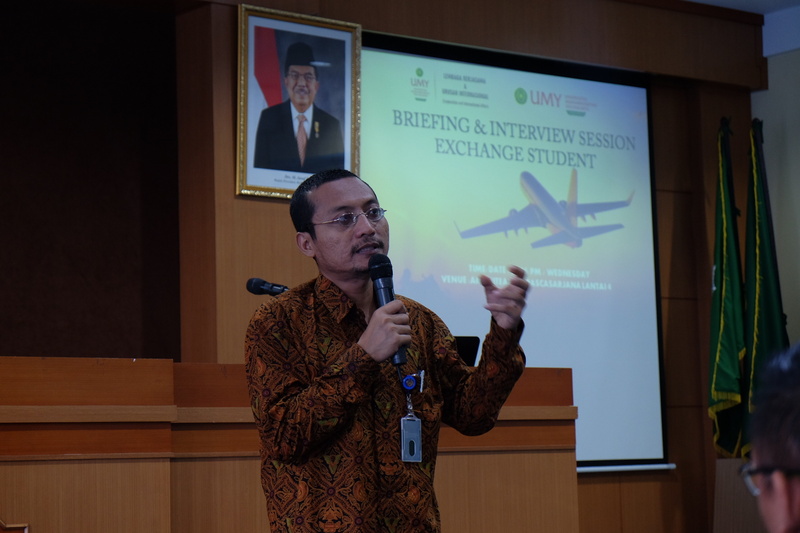 He also addressed to all International Program’s Director to work together for improving student exchange procedure in UMY as reputable University. After the briefing session, the agenda is continued with interview session. The panel of Interviewers consists of Assoc Prof. Dr. Eko Priyo Purnomo, Mr. Yordan Gunawan, S.H., int. MBA, M.H., and dr. Farindira Vesti, M.Sc. Over 40 students were invited to join the first day of interview session in the IRO Office; they come from International Relations & Accountancy department. In total, IRO has compiled 103 applicants from all departments in UMY during this upcoming Student Exchange Spring 2017/2018.